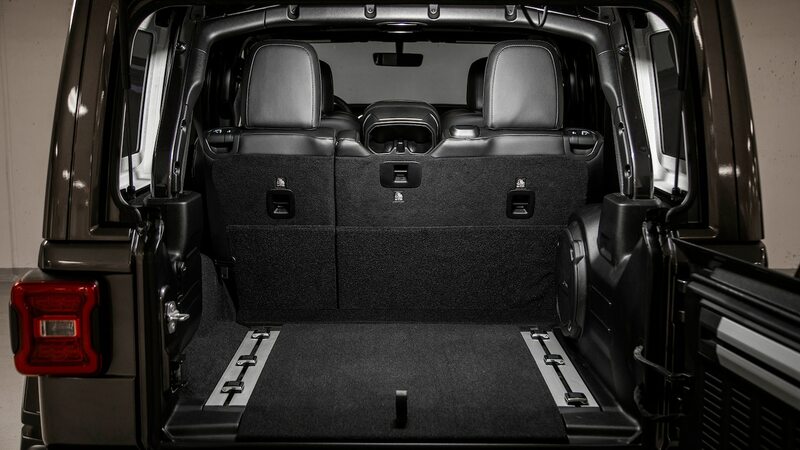 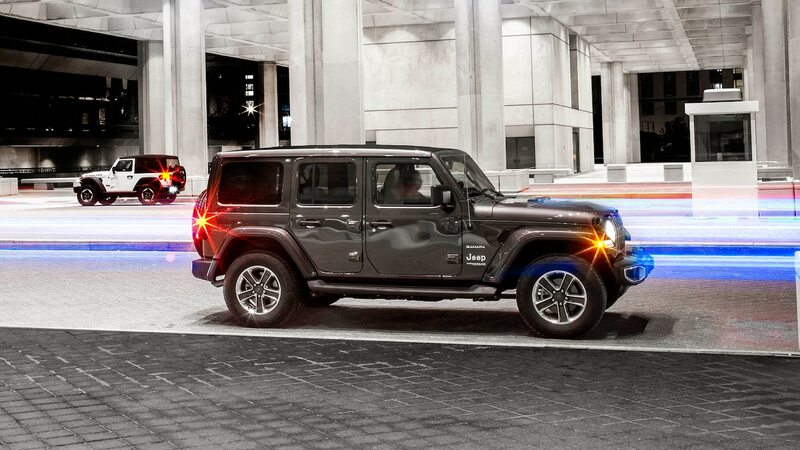 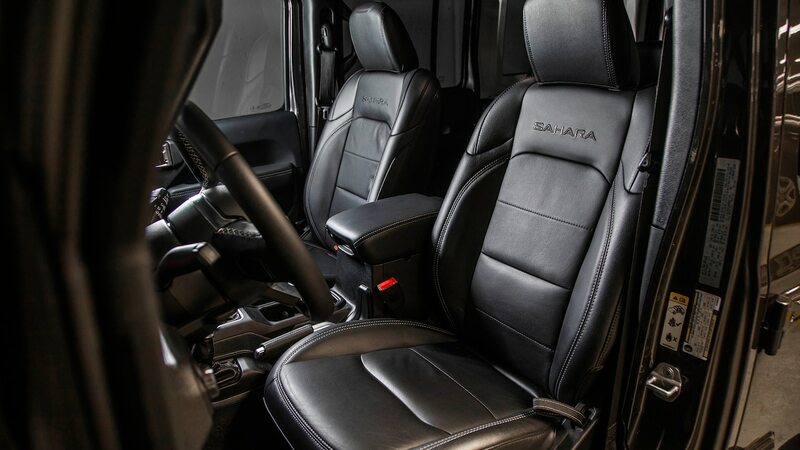 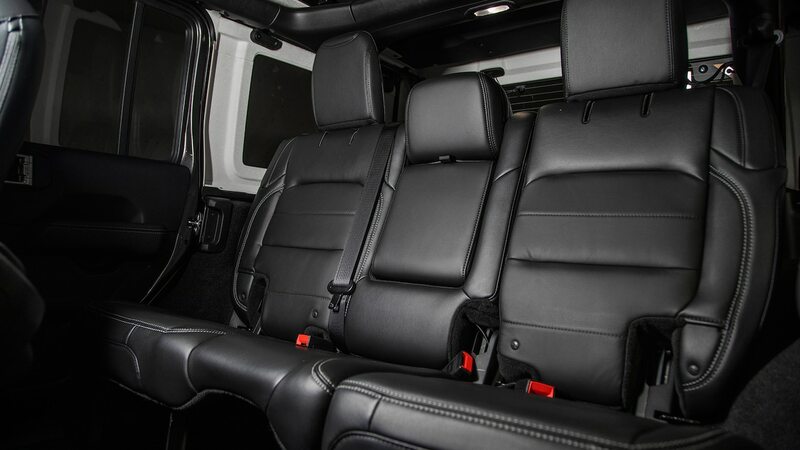 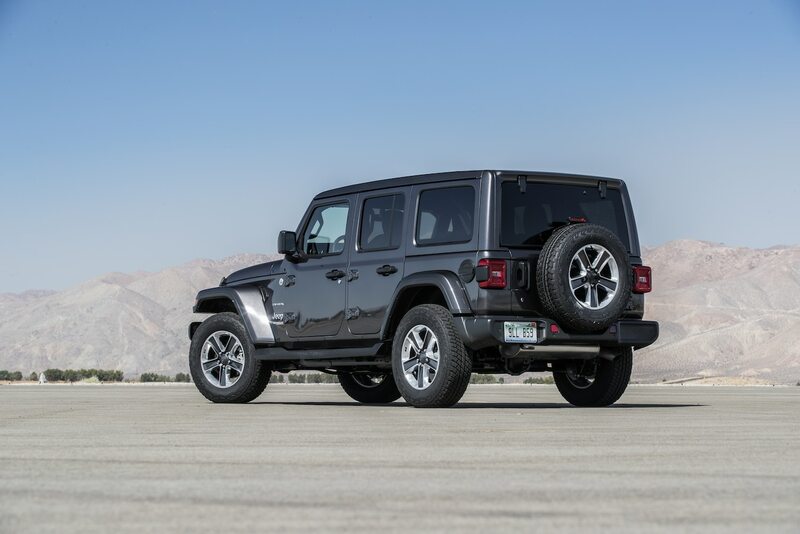 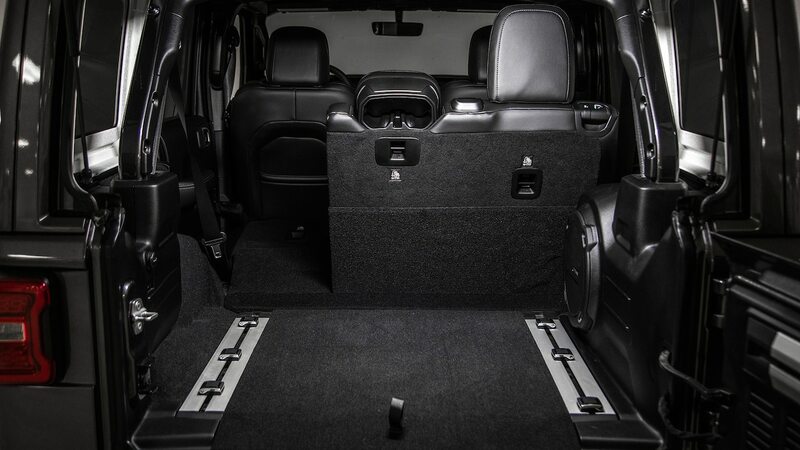 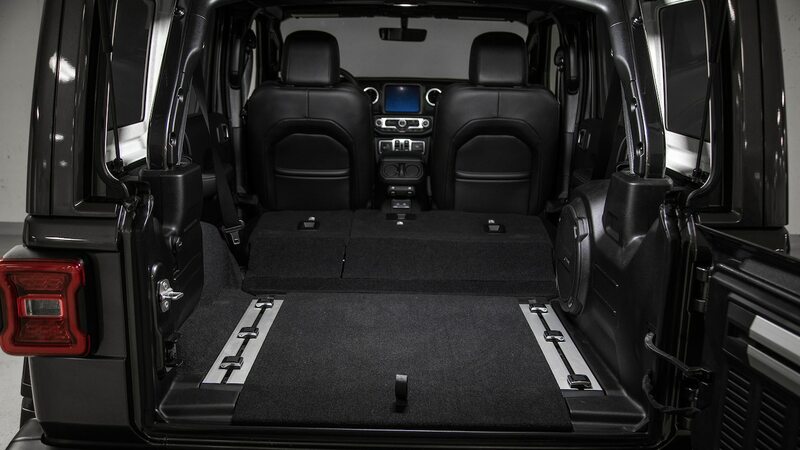 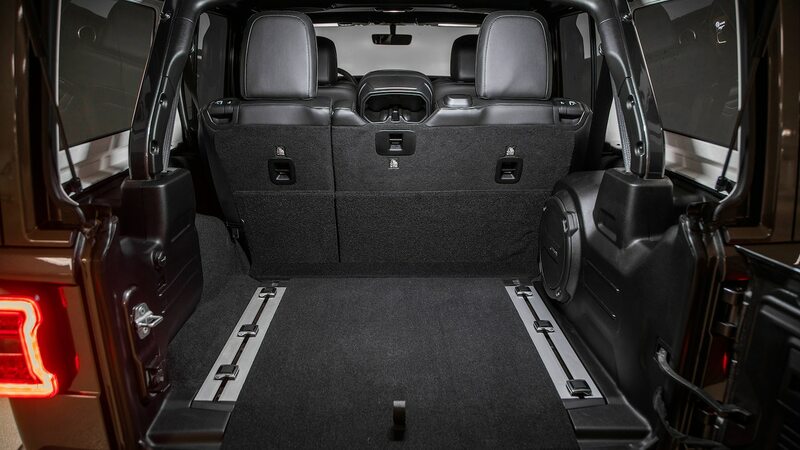 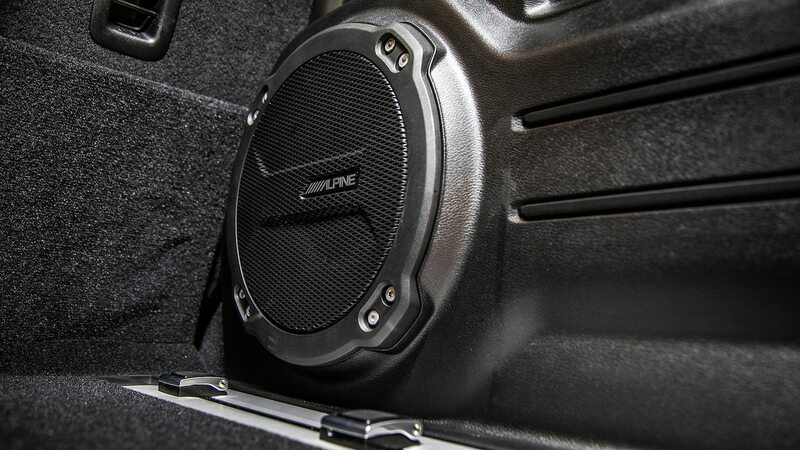 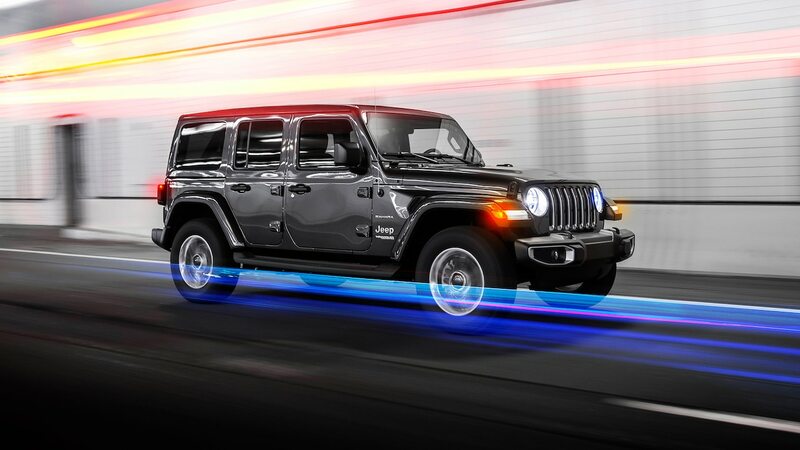 The Wrangler’s diverse range furnishes a model for every need. 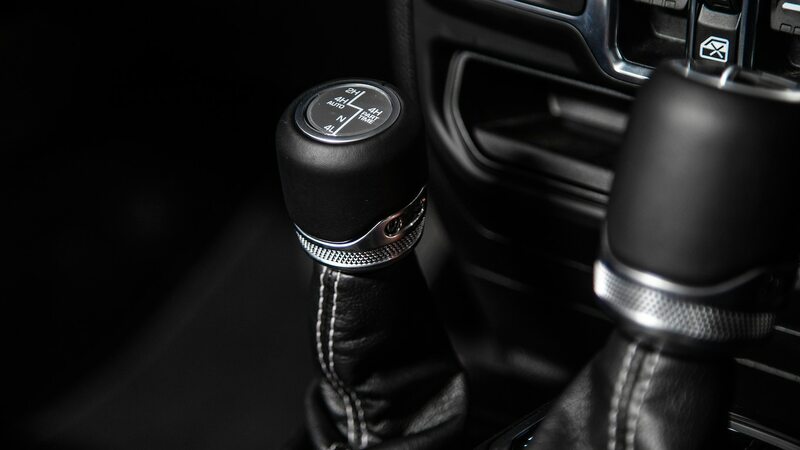 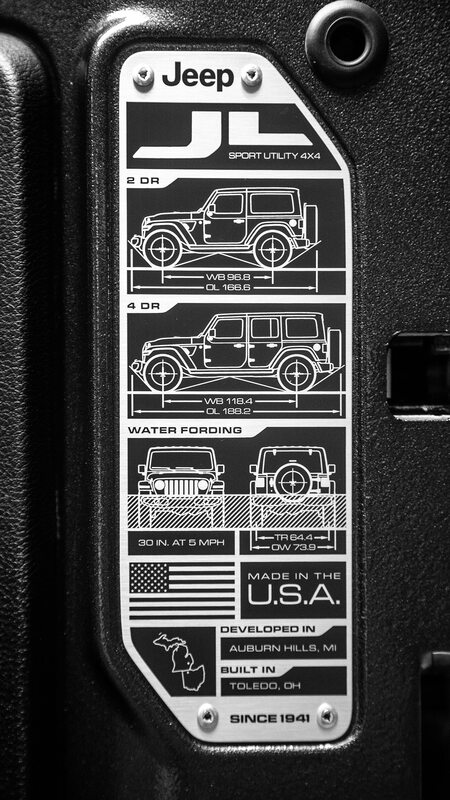 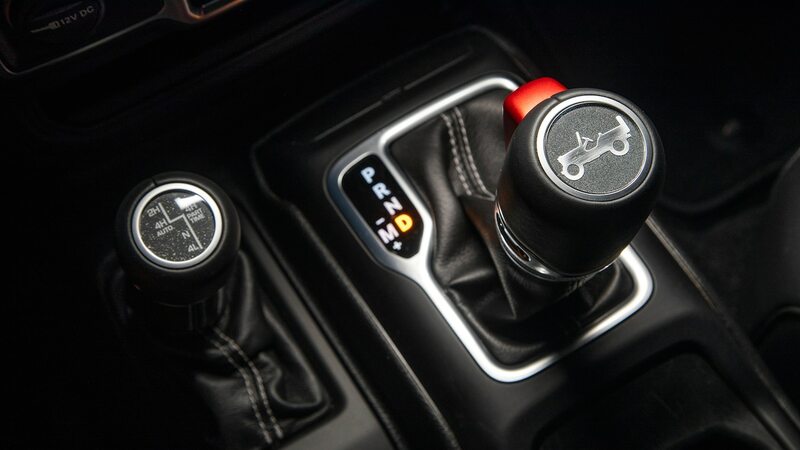 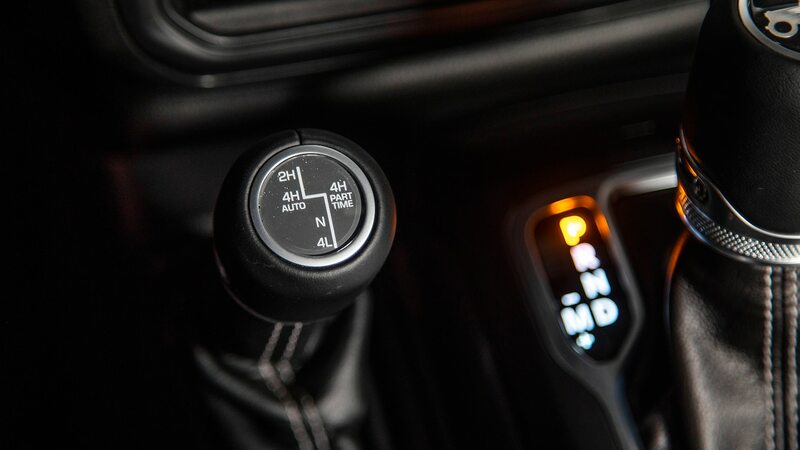 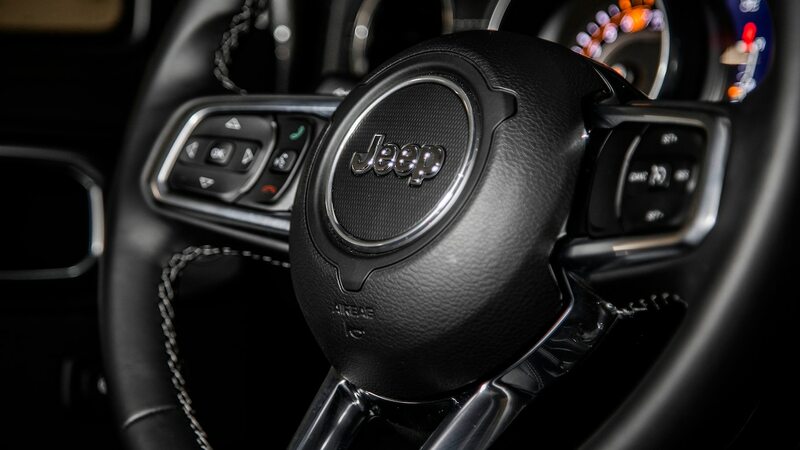 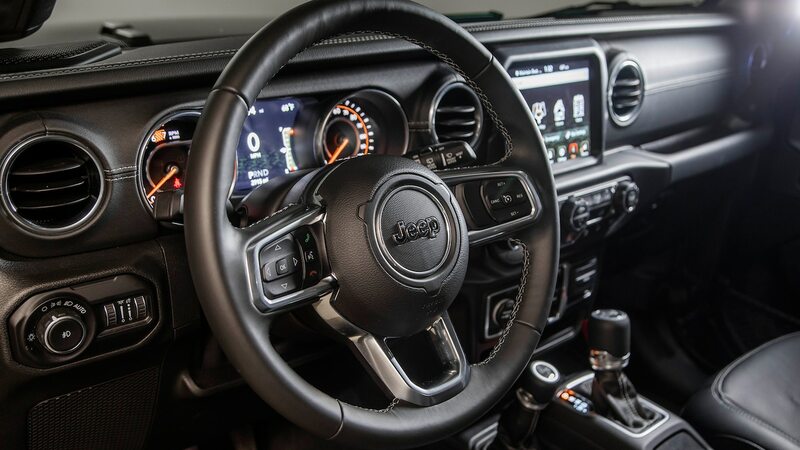 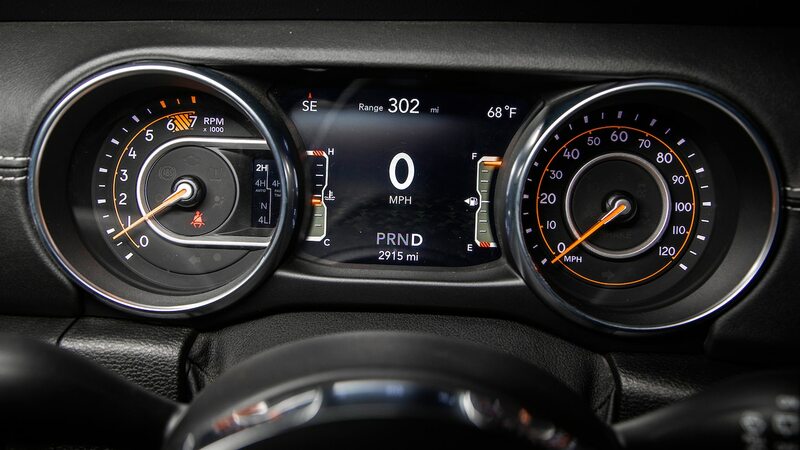 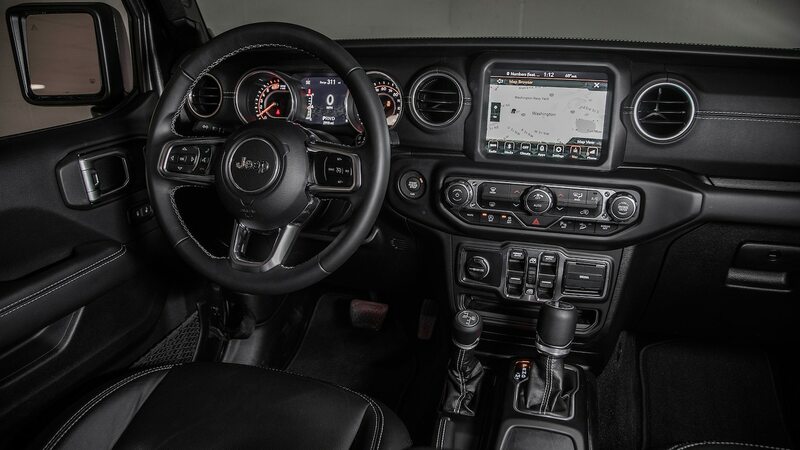 For the Jeep lover reminiscing about the Wrangler’s past, the capable two-door model with a V-6 and manual transmission costs about $30,000 USD—before hitting the aftermarket for customization. 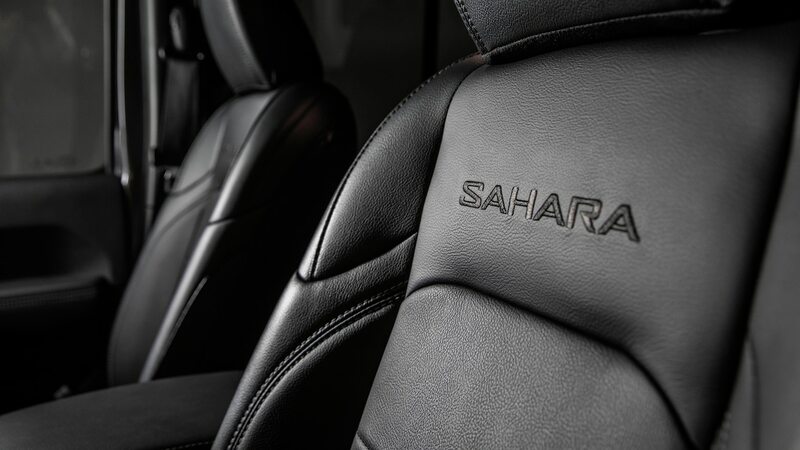 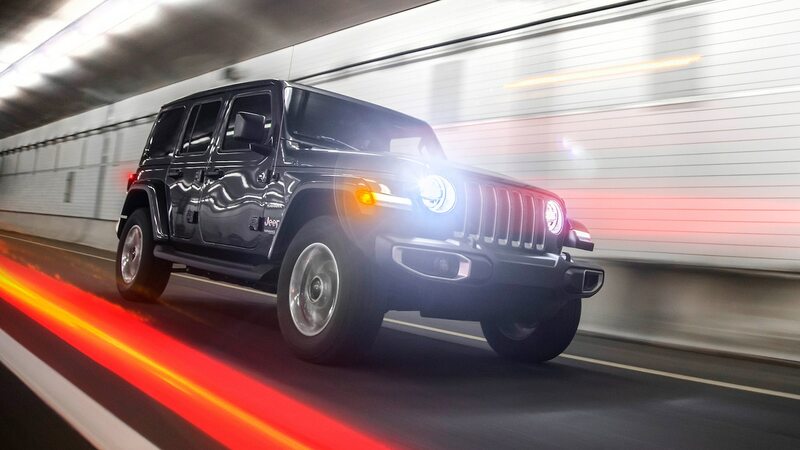 The four-door Unlimited model makes it easier to bring friends along for the journey. 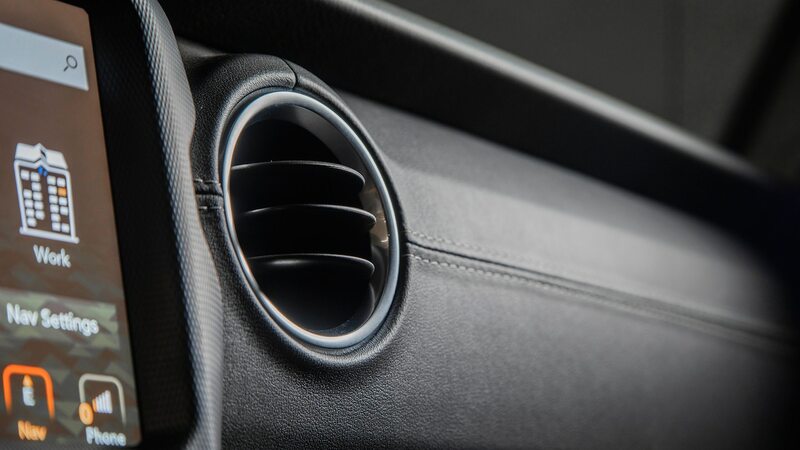 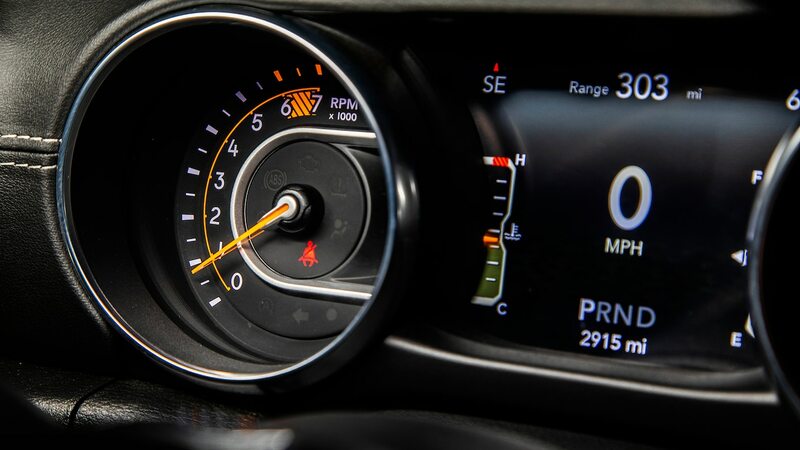 Perhaps the best part is the available mild-hybrid turbo-four, which improves EPA-rated city fuel economy by an astounding 38 percent compared to the outgoing model. 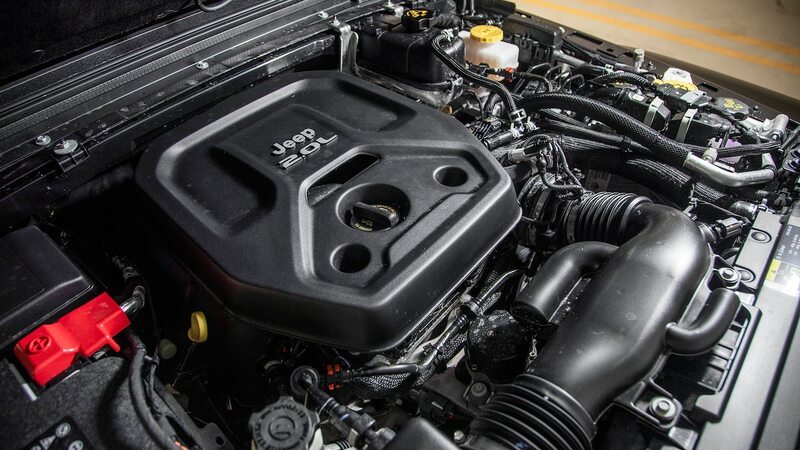 The 2.0-liter eTorque engine is a huge upgrade, but even the 3.6-liter V-6 sees fuel economy improvements, and both engines feature stop/start tech. 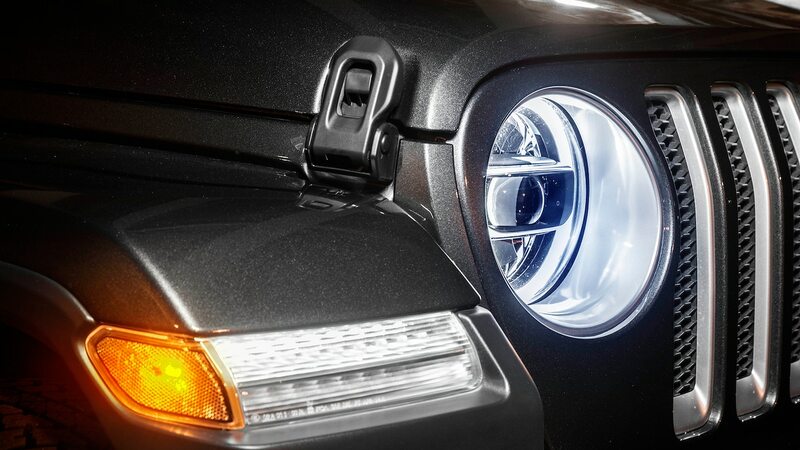 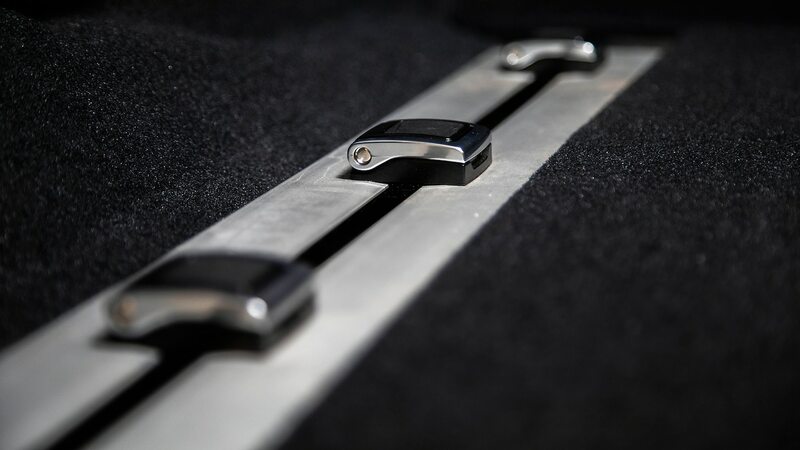 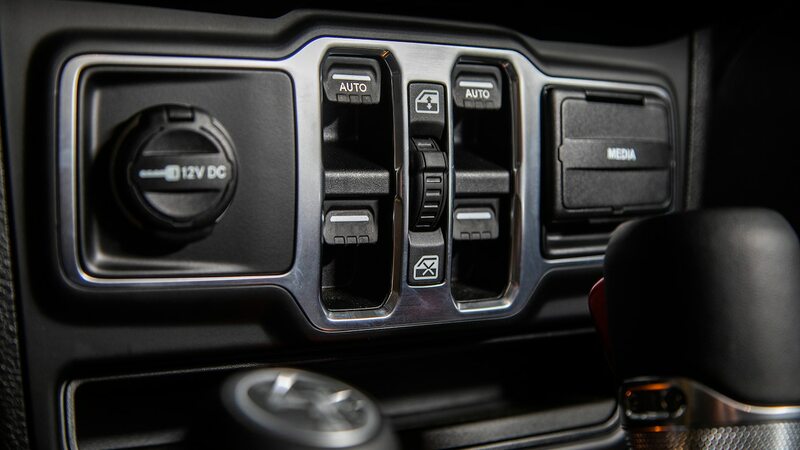 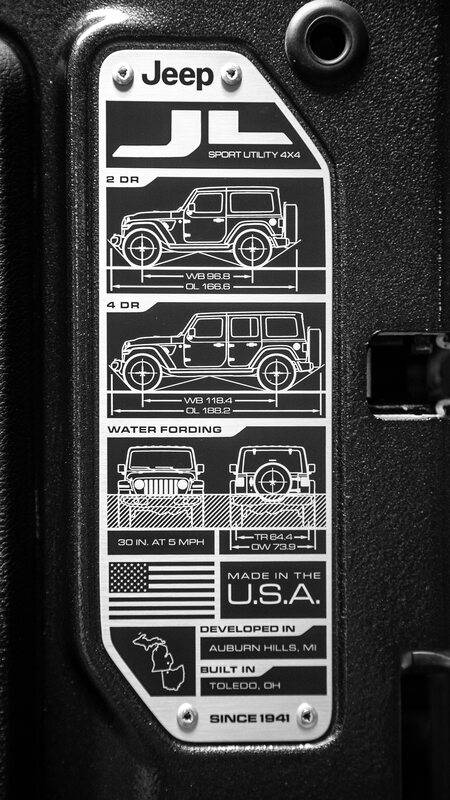 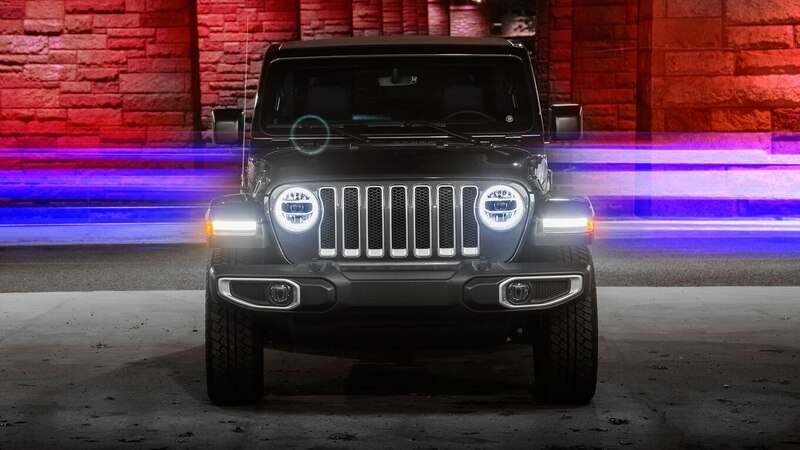 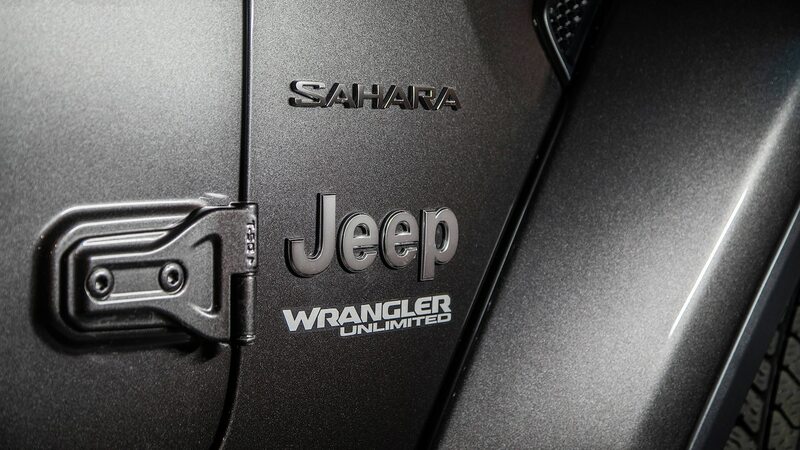 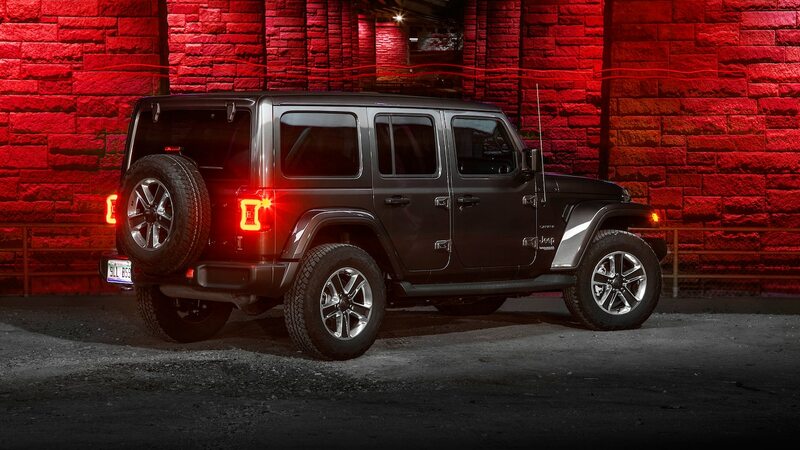 No matter the powertrain, Wranglers benefit from lighter aluminum used for the doors, hood, and windshield frame. 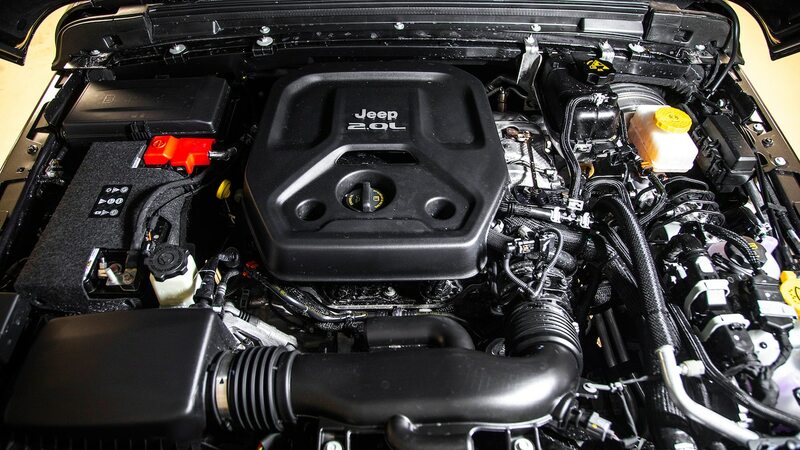 With the V-6, fuel economy improves by 1–2 mpg (235.2-117.6 L/100km) in the city and 2–3 mpg (117.6-78.4 L/100km) on the highway. 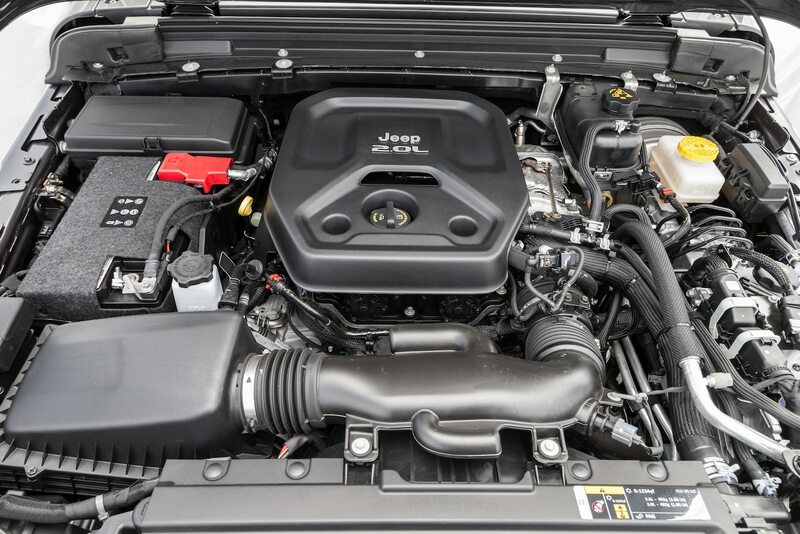 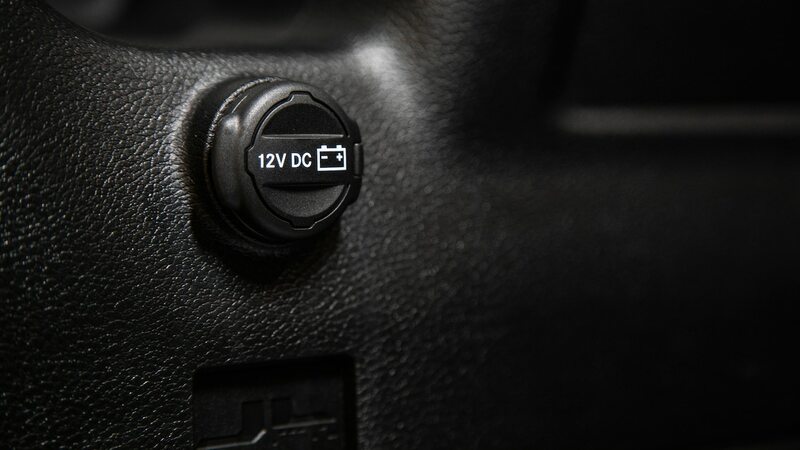 Go for the eTorque engine, and mileage jumps to 22–23/24–25 mpg (10.7-10.3/9.8-9.4 L/100km). 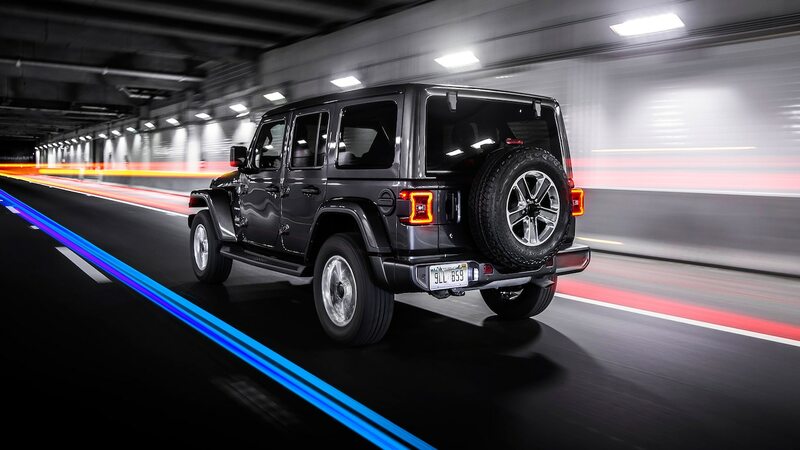 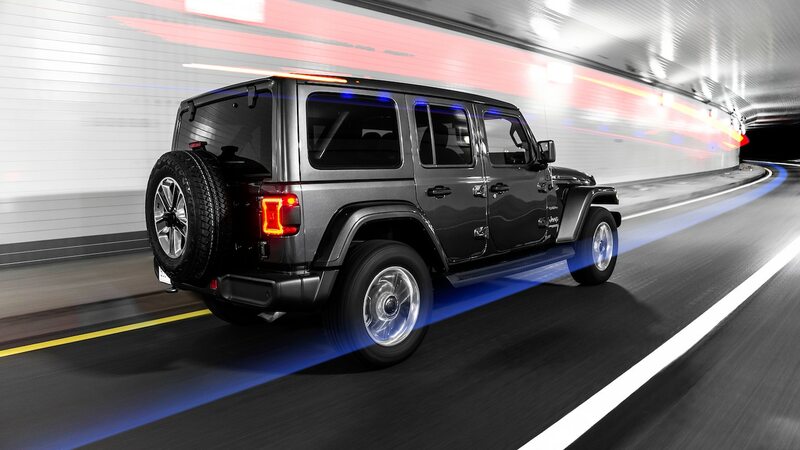 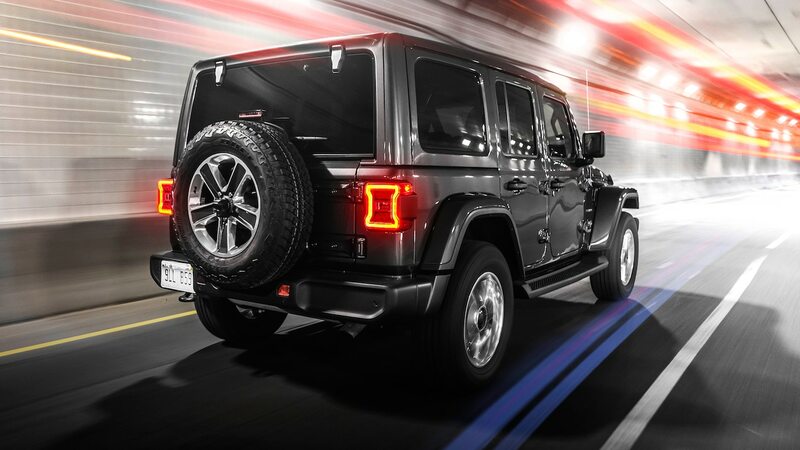 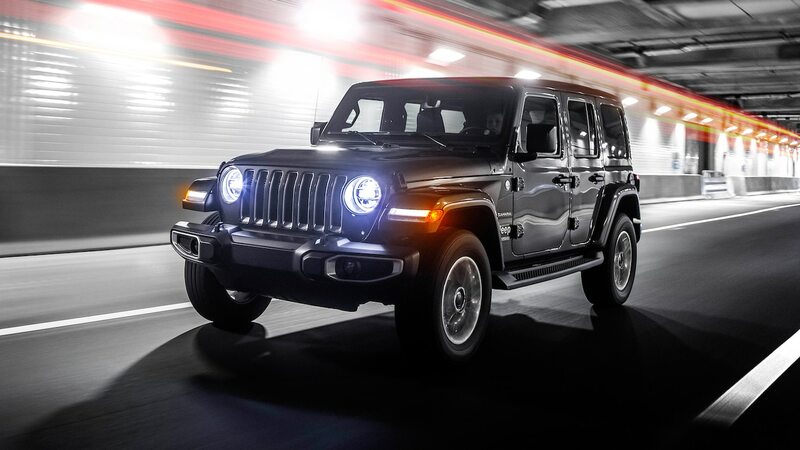 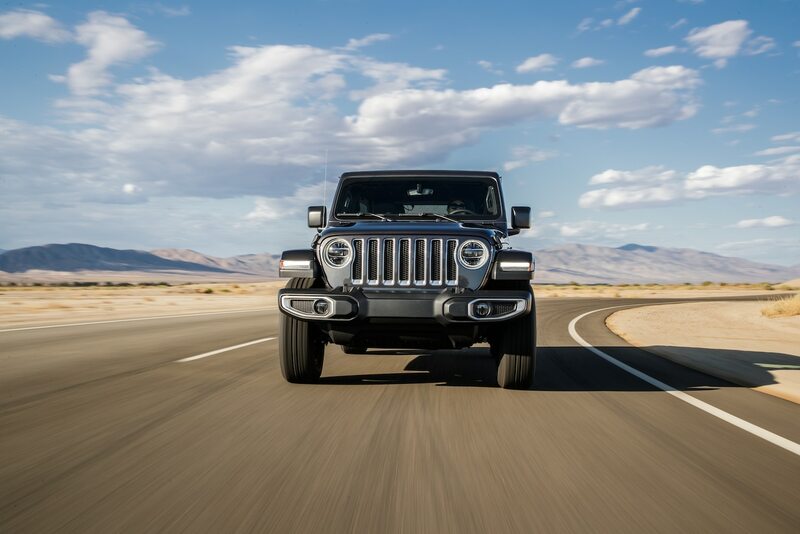 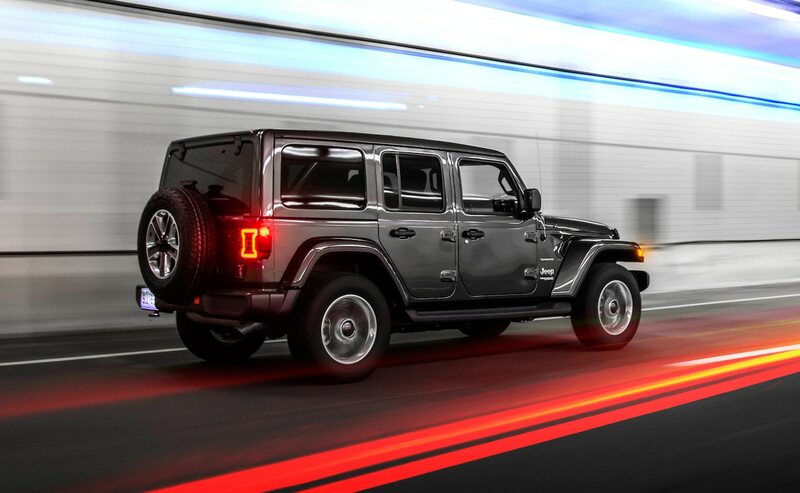 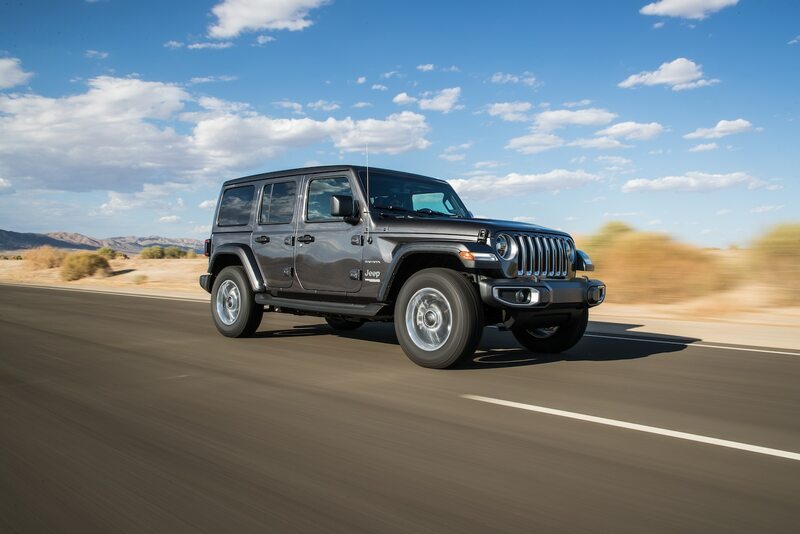 Put another way, the Wrangler’s 2.0-liter engine’s efficiency means more miles of Jeeping before you have to stop to refuel. 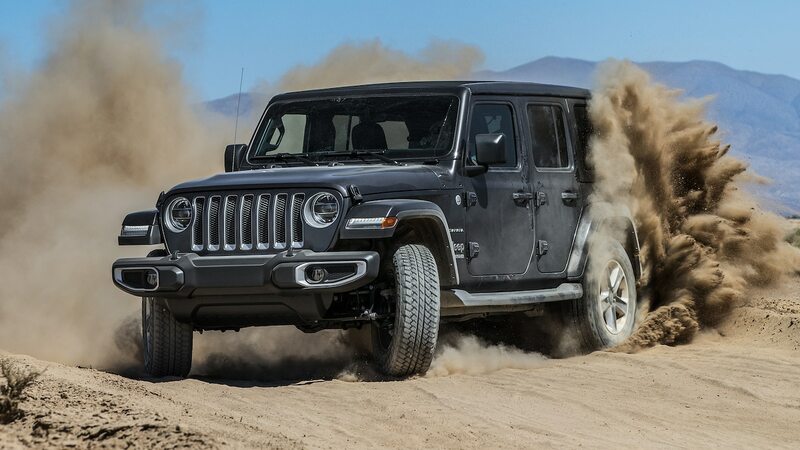 Jeep is also planning a 3.0-liter turbodiesel V-6, and about the time a Wrangler-based pickup truck arrives, a plug-in hybrid should, too. 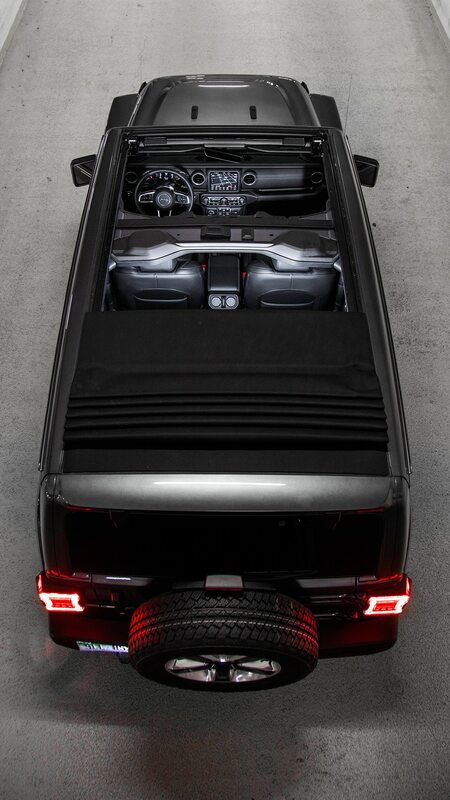 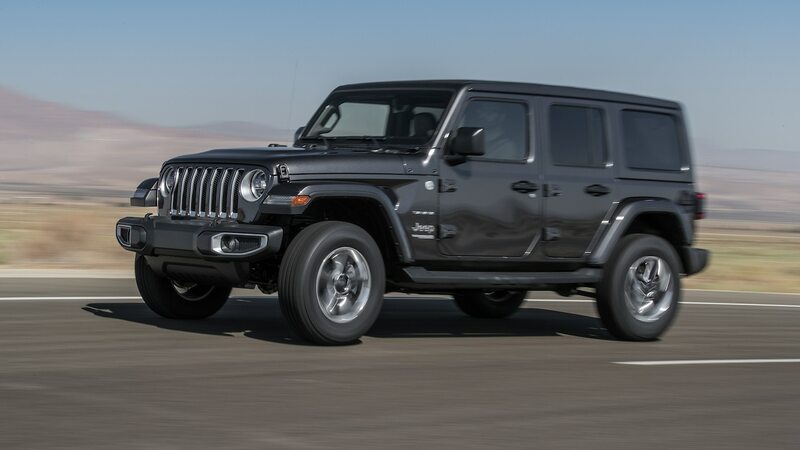 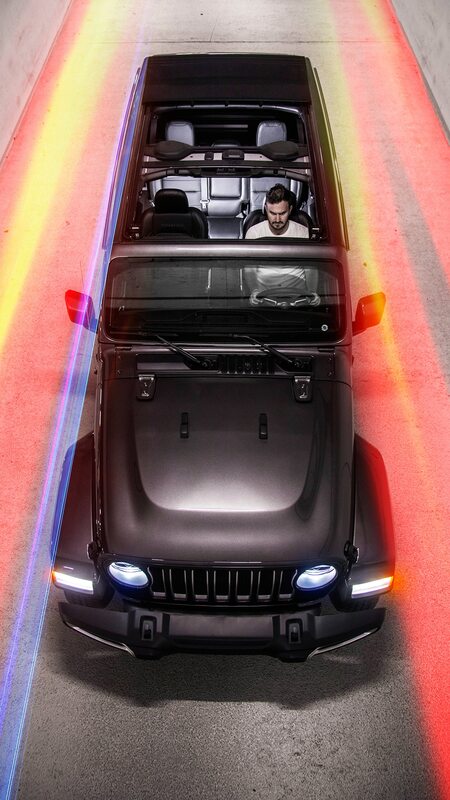 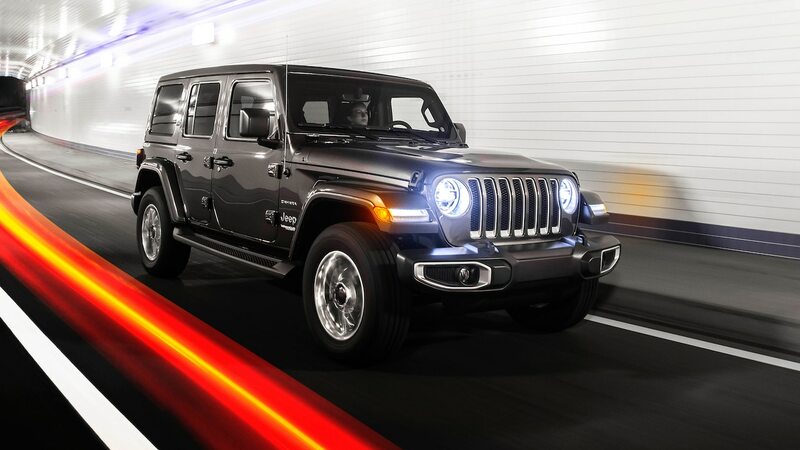 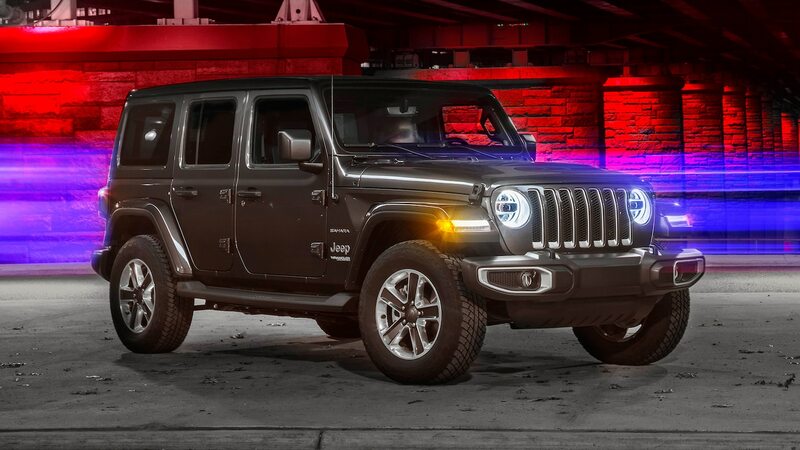 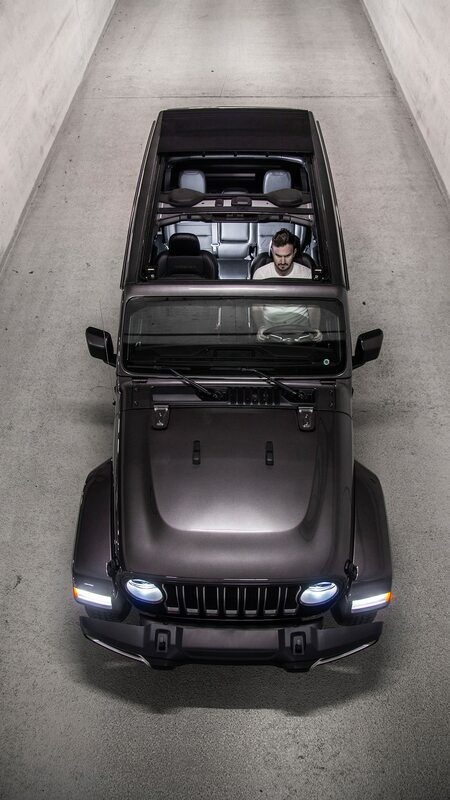 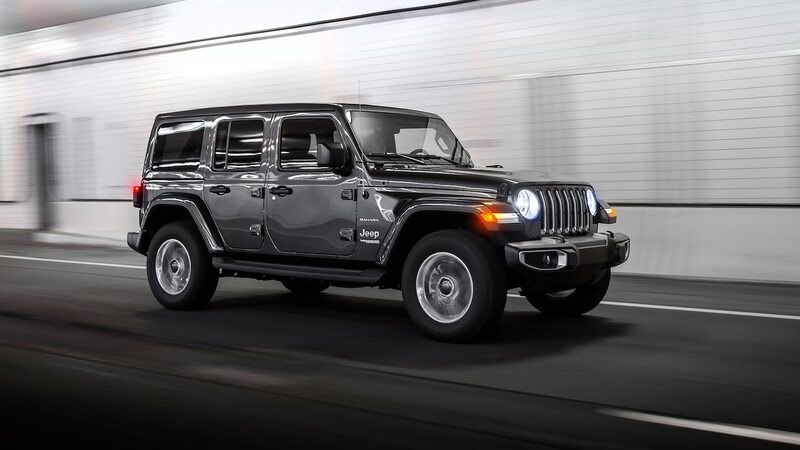 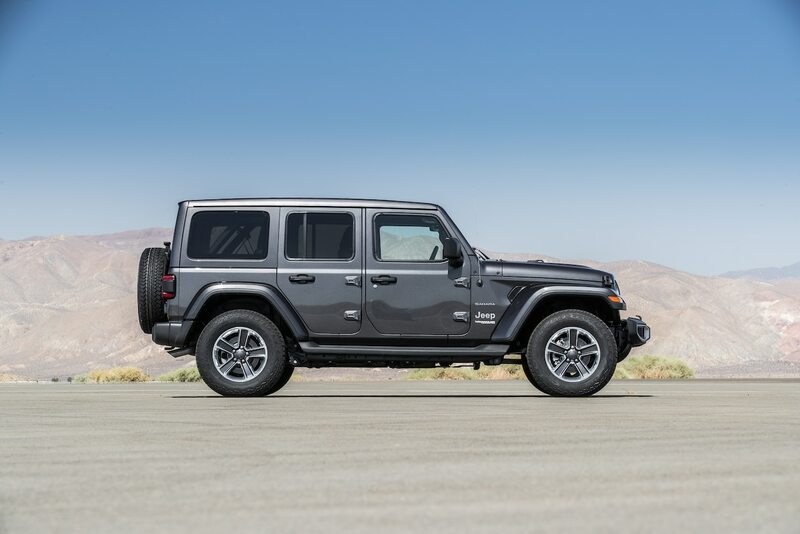 A two-door canvas-soft-topped Wrangler with 285 hp and four-wheel drive starts around $30,000 USD, though a well-equipped four-door Unlimited with the excellent 2.0-liter engine and an automatic transmission can clear $50,000 USD. 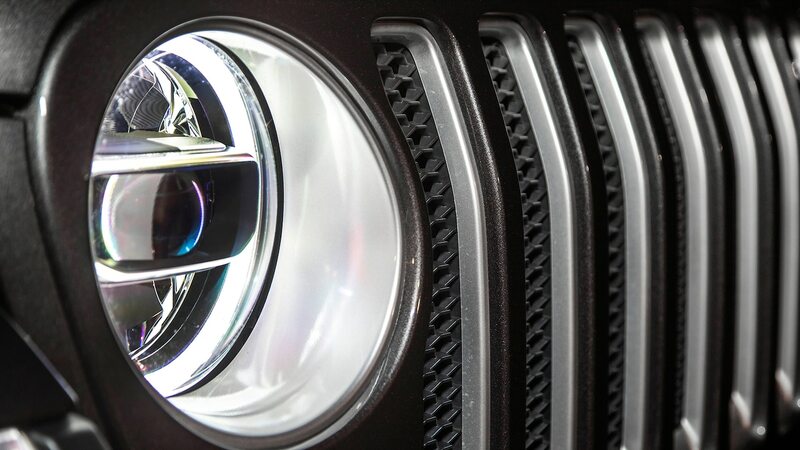 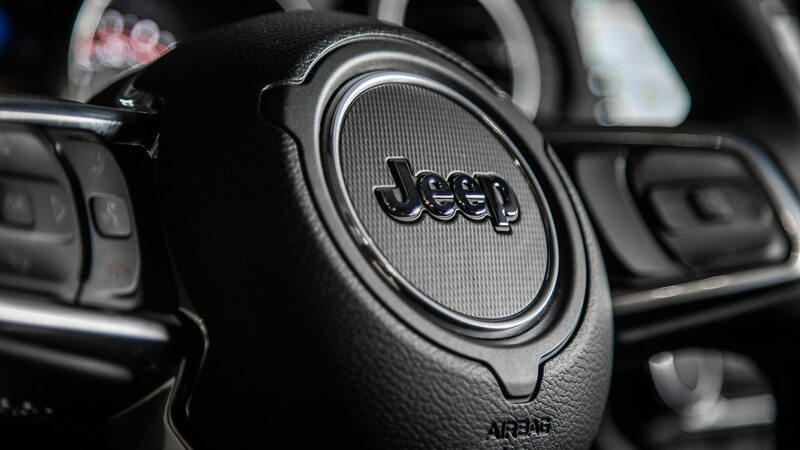 That’s a ton of cash, but some buyers feel Jeep’s seven-bar grille carries just as much cachet as certain luxury automaker logos. 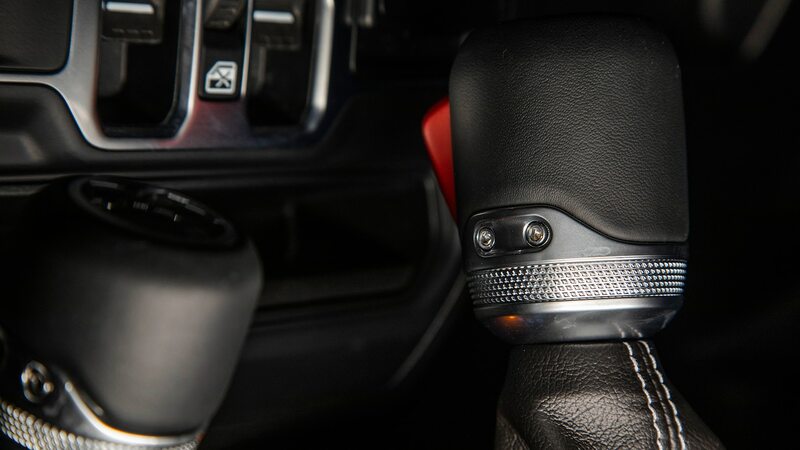 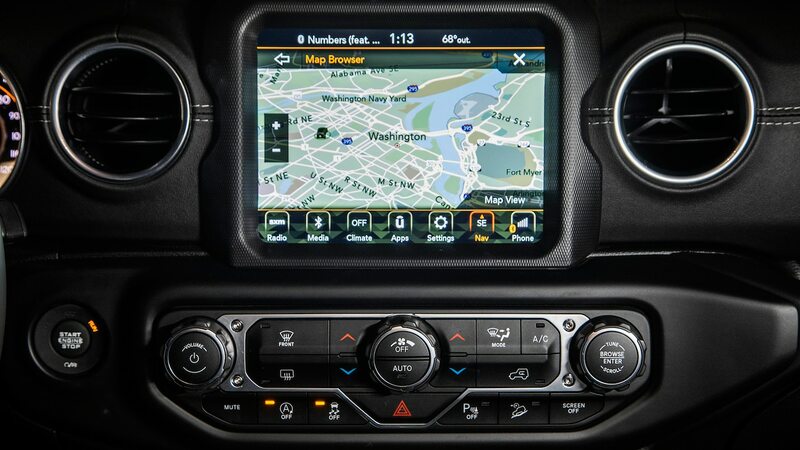 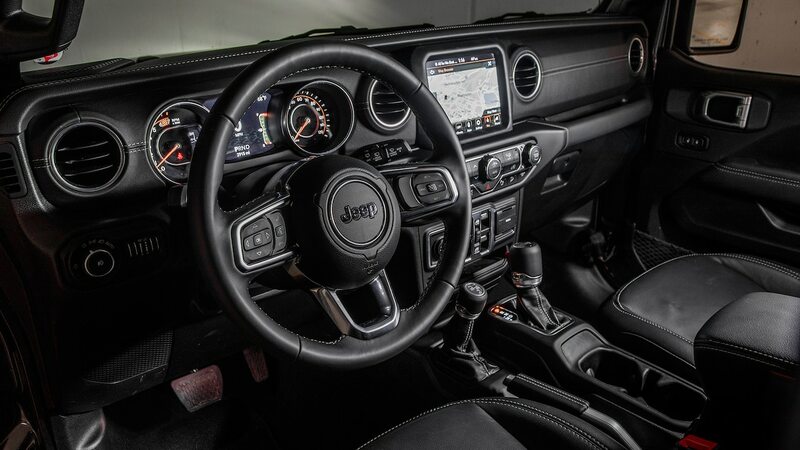 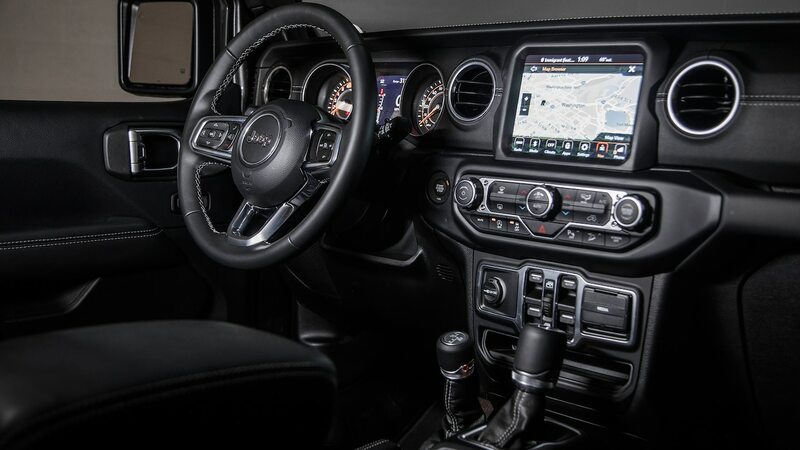 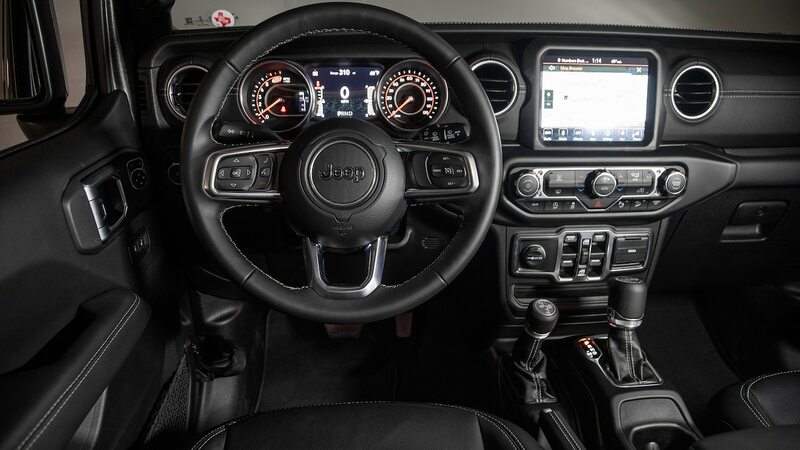 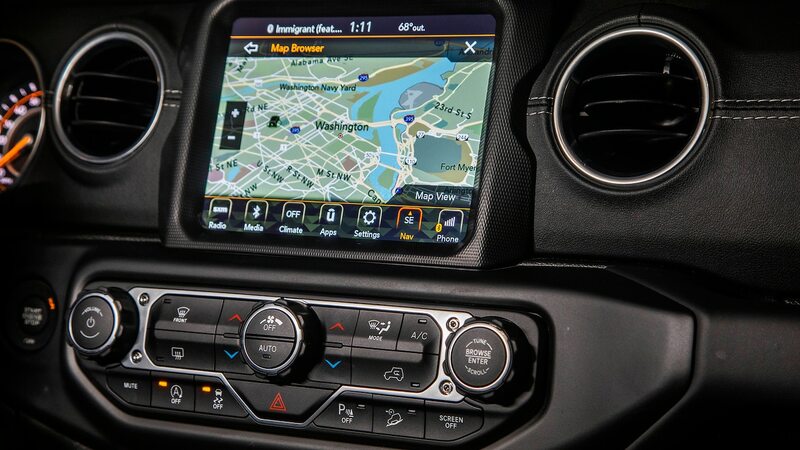 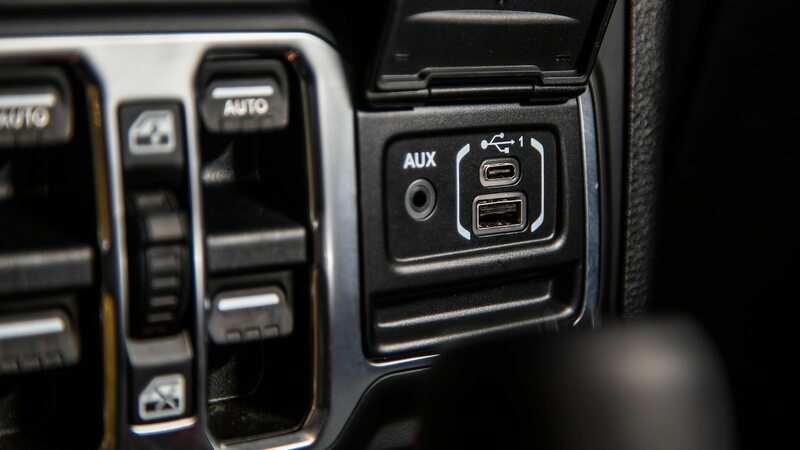 Compared to the Wrangler, no Fordyce Creek forder combines such capability, efficiency, infotainment tech, and overall appeal in quite the same way.